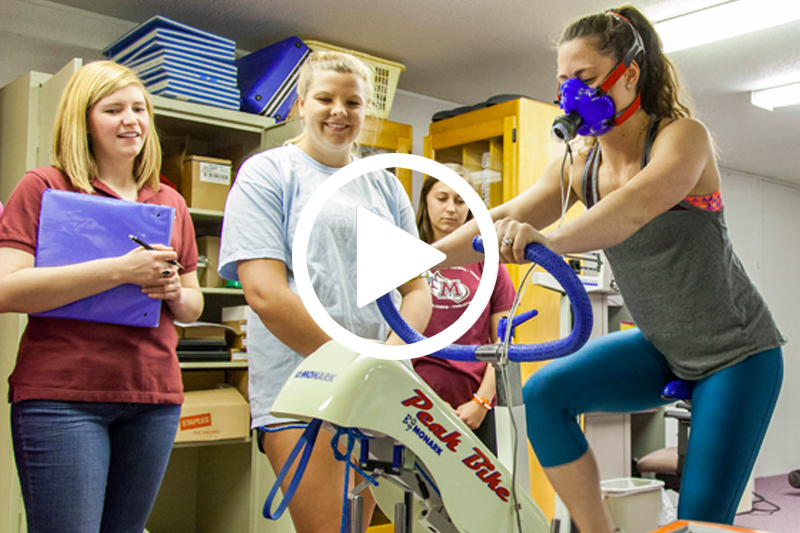 Students who earn the bachelor’s degree in Exercise and Sports Science – Health and Physical Education concentration are prepared as educators who may seek North Carolina K-12 licensure. Health and Physical education teachers are in an ideal position to help tackle the nation's growing problem with obesity and its associated health risks, especially among school-age youth. After successful completion of all major requirements in ESS and the professional education program, including a semester of student teaching, students are qualified for licensure to teach at all levels (K-12) in North Carolina and many other states. Currently, 100% of Meredith ESS graduates with health and physical education licensure have secured a job in teaching or obtained a graduate school assistantship their first year out of college. See the Education department for listings on ESS 743, ESS 746, ESS 747, EDU 460, EDU 490.